I am so sorry for your loss!! My Grandfather was an officer and motorcycle racer and he died the exact same way. America please slow down, look and listen!!!!!! God speed. Thank you for your service. On behalf of the Hillsborough County Sheriff's Office Honor Guard, we send our deepest sympathies and condolences. R.I.P. Corporal Totty, may God bless you and keep you. May God comfort your family, friends and all our brothers and sisters with the Baton Rouge Police Department. May God wrap you in his loving arms and grant your family and friends strength, comfort and peace during this difficult time. We will keep you all in our thoughts and prayers my brother. Please know that you and your service will never be forgotten. Fidelis Ad Mortem my brother as we remain Standing Tall For Those Who Have Fallen. We have the watch from here. On behalf of the Klamath County Sheriff's Office in Klamath Falls Oregon, we send our sincerest sympathy in the recent loss of your Corporal, Shane Totty, from complications form a motorcycle accident during a funeral procession. His bravery and courage to protect and serve your community has not gone unnoticed. My condolences to the family and friends of Corporal Shane Totty. Losing a loved one is always difficult. Please take comfort in Jesus words found at John 5:28,29 where he said that there would be a resurrection. Just think of the time when we will see our loved ones again, in paradise conditions, here on earth. Once again, I am sorry for your lost. Rest in peace Cpl. Totty. 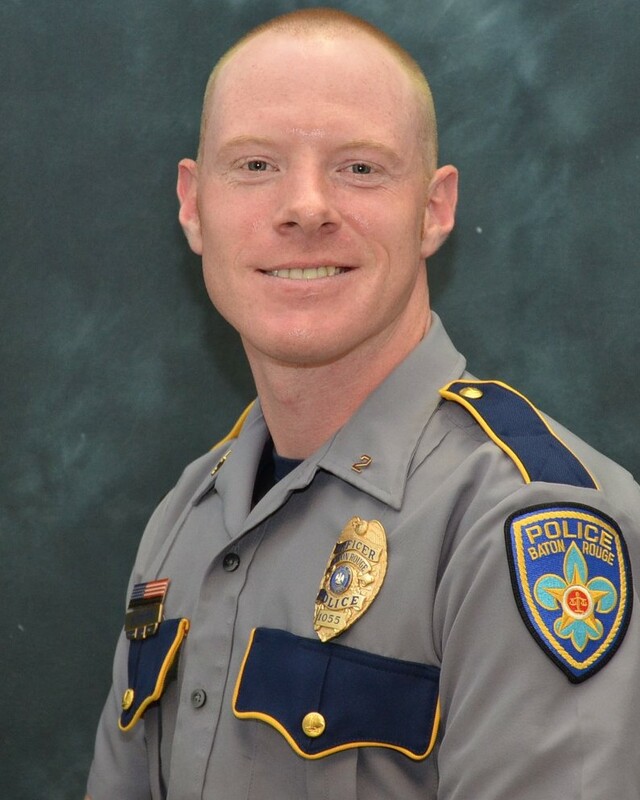 My thoughts & prayers are with your family, friends, and the BRPD. Totty family and friends may God grant you all with a speedy healing. Cpl.Totty thank you for your Dedicated Service to your Community and to your Department. Most of all thank you for your Ultimate Sacrifice the Line of Duty. What a come back after being shot in the face. May your family know that your sacrifice and service to your community will never be forgotten, Corporal Totty. Rest in Peace now, Brother. We've got the watch. Thank you Corporal Totty for your service and for paying the ultimate sacrifice for the fine folks in the great state of Louisiana. You are a true AMERICAN HERO !!! My thoughts and prayers are with your family, friends and co-workers. May you forever, rest in peace, my brother. I have lifted your family to God every morning for over seven years. I pray that Shane's life and death will bring glory to God. I would just like to say thank you for your service and sacrifice for the citizens of Baton Rouge. And to your Family and loved ones, I wish to extend my deepest sympathy. Pray the family, friends and department feel the love, strength, comfort and grace of our loving God. Knowing that our Lord Jesus knows your hurting and is a friend that is closer than a brother.